A: Click on the ‘Lost your password?’ on the home page to reset your password. Q: How do I clear my cache and when does this help? 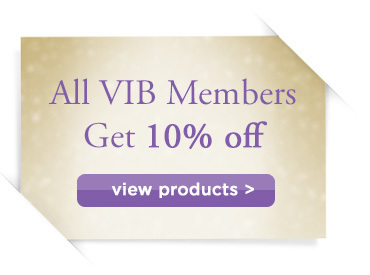 Q: How do I upgrade from a regular membership to VIB? A: You can cancel at any time. There is no contract or time period you need to maintain your membership. Once you cancel, your card will not be charged again. A: Contact support at info@adventureinoneness.com. Automated username changes are not currently built into our system. Q: What browsers are best for using this site? A: The site runs best in Firefox and Chrome. Q: I am a VIB, I should have access to something but it is asking me to upgrade. What should I do? If you are still experiencing technical problems with the site. Please send an email to info@adventureinoneness.com, with as much detailed information of your problem as possible, and a screenshot if possible.